Best Root Apps List For Android Device  | Liveinfo360 | Step By Step Guiding! Want to know the best root apps for Android if Yes? then please keep reading this Article, people think what to do after rooting, what it benefits? So in this post, I’ll mention some of the root apps that will make your device a kind of beast and you also be able to know the power of these apps. Unleash the power of Android with these apps💪💪. If you like the one just click on the name to download. So make sure your device is rooted, if not then go here to Root Android this is “no computer root” method means you don’t need a PC to root your device. Some of these applications are dangerous, such as playing with ‘CPU or kernel’ if you don’t have the knowledge please don’t try but if you want some help, contact me. Lspeed can help you boost your mobile overall performance such as speed, graphic, gaming and internet speed. All you have to do is just set the option to performance mode and see the magic. But for this Busybox must be installed before installing this app. As all people have a problem with wifi on their device whether it is Galaxy s8 or any latest Nexus. If your device drops wifi signal or slow internet browsing then this app can fix your problem guaranteed. You must install this application if you have a rooted Android. It is also very important for those who always want to do every task on Mobile. Such as Flashing custom ROMs or backing up and much more. Only some device supports this you can check if your mobile is listed in the app. Rom Toolbox Lite contains many apps in it, such as CPU tweaking, Boot Animation, Custom Fonts, Terminal emulator and app manager. But be careful before doing anything in which you don’t have knowledge. Greenify is recommended by many people because this app does a lot to your device in term of speed. Its main function is to hibernate unusual app which occupies more Ram. You can do it manually by checking which application is eating more device ram and set that app to hibernate mode. If your device battery is poor or the battery drains quickly then you should try this. 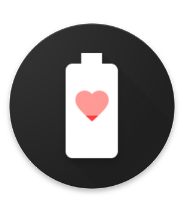 What it does is restore your device battery stats which results in good battery life. Plug in your phone to charge. Then click on Calibrate Your Battery button. System App Remover is also an amazing app for your device with this you can uninstall system apps permanently (built-in apps) which you don’t you. Some built-in app eats your device so it is necessary to delete them. This is also a very useful app build by Chainfire with the help of this app you can flash ROMS without any custom recovery and also this app offers full device backup. Now, this app will make your device kind of a beast but it’s dangerous if you don’t know how to overclock android. With the help of this app you can increase or decrease your device processor speed i.e: if your device processor is 1.0ghz you can boost it up to 2.0ghz. But if you have a lack of knowledge please don’t use the app because it can burn your device totally which results in the hard bricking. Xposed framework is easily among the best mods to ever come out of the third-party Android development scene. The framework and its modules are capable of adding some amazing new features, enhance existing features, and more. It is an essential app for your rooted Android. I consider this app as the best root app of all the above. You can check my guides for Complete Linux Installer and also for Linux deploy. These guides will help you install Linux on your Android. Adaway will definitely make you happy because it will remove the useless ads that you appear on your Android, which is in your apps or in the browser. This is a new app it is also included in best root apps for Android, this app has been developed for Android users from the developer of Kali Linux. With this app, your Android can have every tool which is in Kali Linux. So you may know what are the tools😈😈. You can download the app by clicking these. if you don’t have Nexus device please click on OnePlus One app version to download, this version will support Samsung, HTC, and many others Android phone. Lucky Patcher is undoubtedly one of the amazing app for rooted Android. There are many tweaks available in this app, which is very useful and very enjoying. You can modify apps, remove ads and many things with this app. 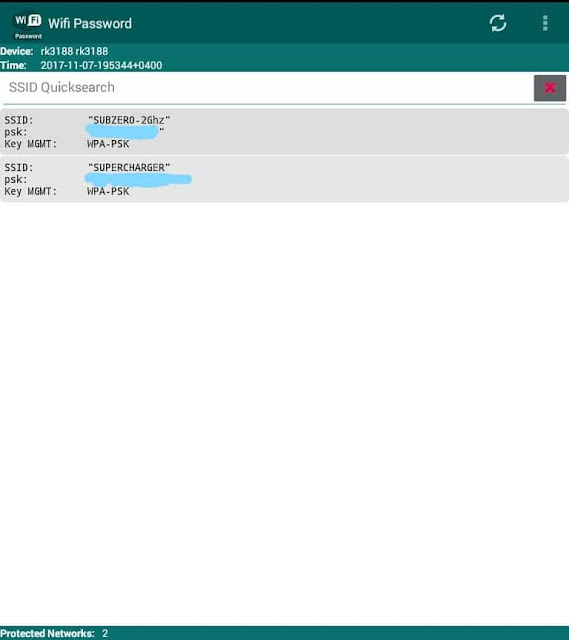 Wifi Key Viewer will also help you some time because sometimes you forget wifi password that you typed on your Android. With this app, you can view the hidden password. This is also a great app for battery saving power, If your device battery drains quickly then it’s recommended. This app is also very useful for those who want to recover their deleted or lost data on their Android phone. But non-root users can also use it but with root permission, there are a lot more benefits. Kingroot is also an amazing app, with this, you can root your device with one click and also can help you boost your device, helps you to uninstall system apps and also provides root access to apps. Kingroot is similar to SuperSU but in some cases, SuperSU is best. Try all the apps, which are suitable for your Android device and for your life tasks and also keep in mind, these apps are not for playing because it can cause a serious problem if not used correctly. But After all, these are the best root android apps to be installed in 2018, and beyond. If you liked the post then also check the Android apps which will make money for you. Thanks for reading, if you have any query related to these best root apps then you can contact me.